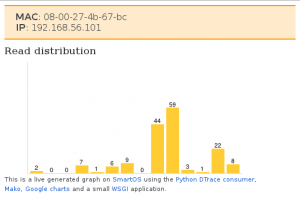 I had look at my Python DTrace consumer yesterday night and realized it need a bit an overhaul. 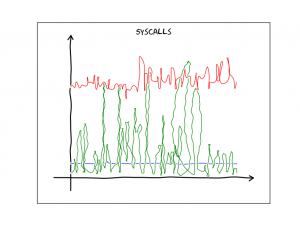 I already demoed that you can make some visualization with it – like life updating callgraphs etc. Still it missed some basic functionality. For example I did only support some DTrace aggregation actions like sum, min, max and count. Now I added support for avg, quantize and lquantize. Again documentation on writing DTrace consumers is almost non-existent. 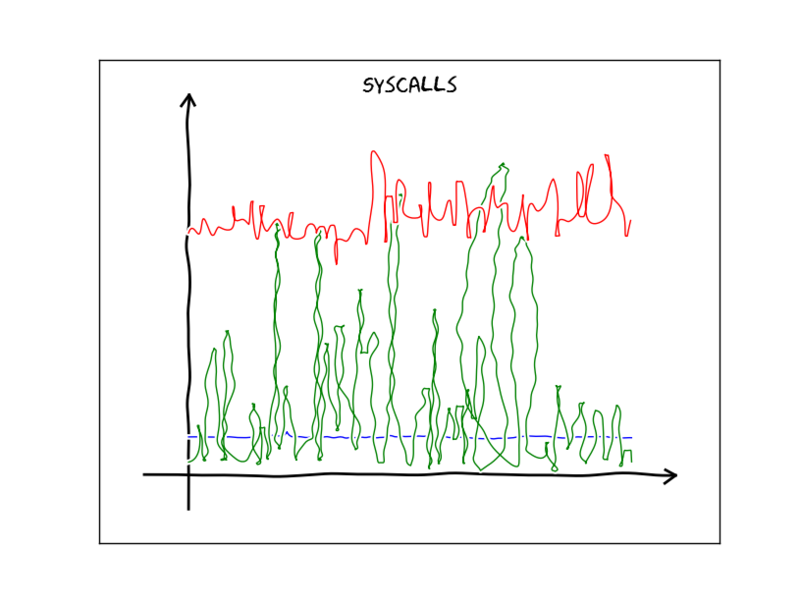 But with some ‘inspiration’ from Bryan Cantrill and the original C based consumer I was able to get it work. 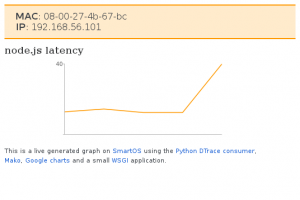 As mentioned in previous blog posts (1 2 3) I wrote a Python DTrace consumer a while ago. 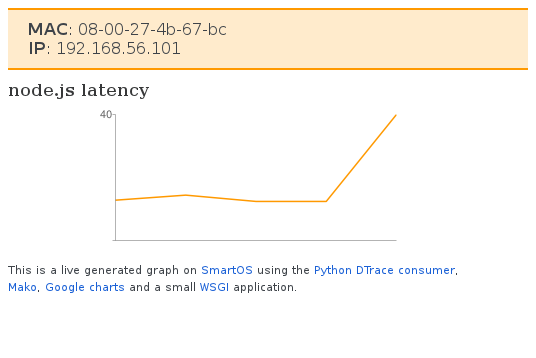 The cool thing is that you can now trace Python (as provider) and consumer the ‘aggregate’ in Python (as consumer) as well :-). Some screen-shots and suggestions what you can do with it are described on the github page. 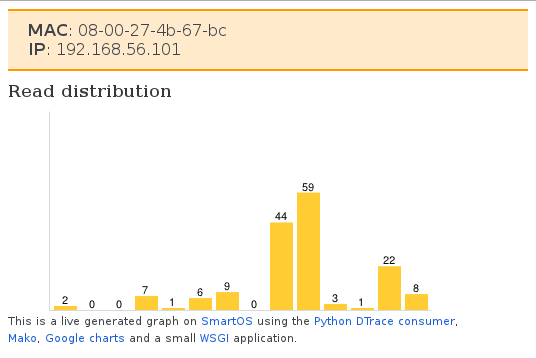 I did not have much spare time lately but I got the a chance last night to test my Python based DTrace consumer on SmartOS, Solaris 11 and OpenIndiana – and can confirm that it runs on all 3. 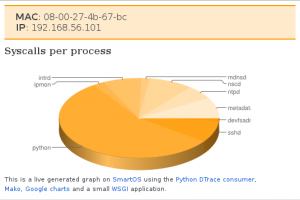 For more examples refer to the examples folder within the python-dtrace repository.